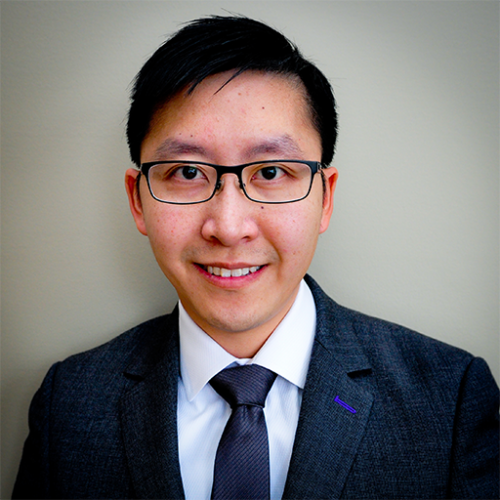 Ambrose Chiu, IoT Business Development Executive at IBM Watson IoT, joined IBM in 2008 and have spent the last 4 years helping to build the IoT business in North America. Ambrose Chiu is a Digital Transformation Leader helping clients in various industries innovate and transform using IoT and AI capabilities. Ambrose specialize in the development of creative, non-traditional business and partnership models to help clients and partners take advantage of disruptive technologies to transform their businesses.